Just installed my FH Group Black Custom Leather Seat Covers. Paid $239 for the full set on Amazon. 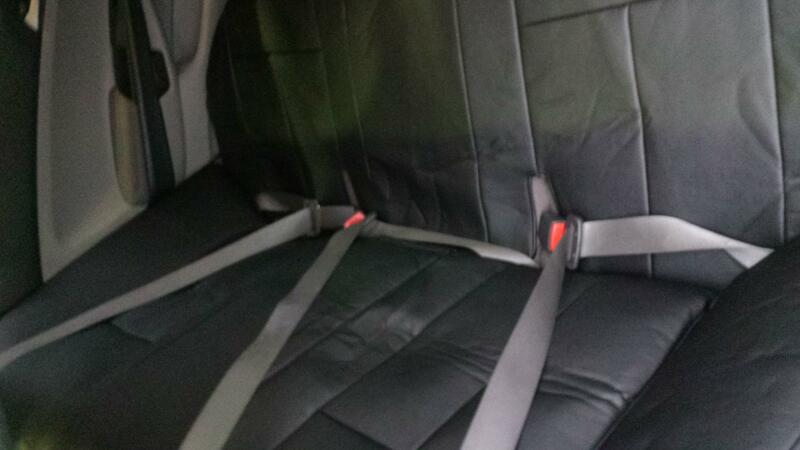 That includes headrests, center console, rear bolsters and rear center console. Took me 4.5 hours to install (my back kept spasming). 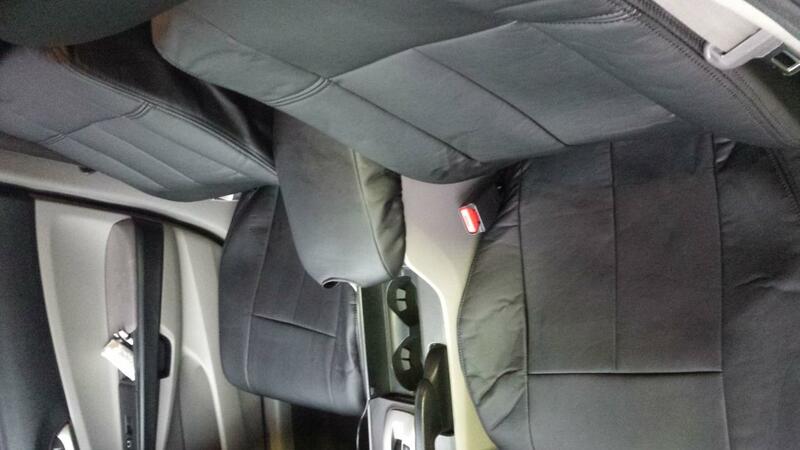 It completely changed the look of my interior by completely covering those dirty, stained, cigarette burned gray seats that came with the car. Has anyone here put new seat covers on? 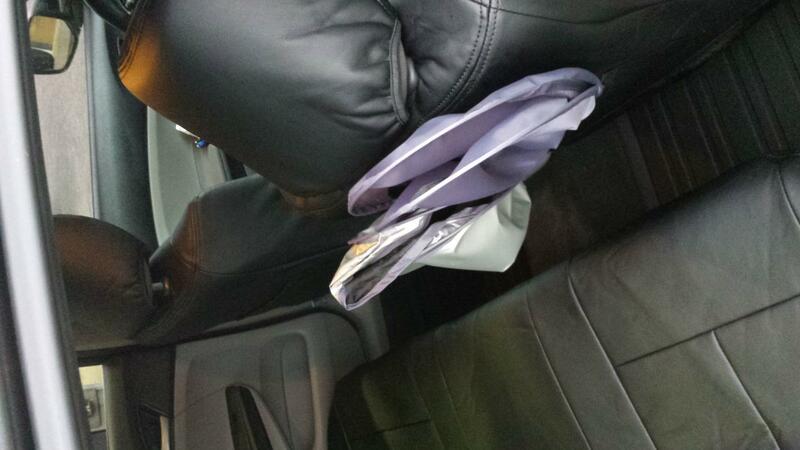 Quick Reply: Got my seat covers!